What Are myvitamins Raspberry Extract & Choline Capsules? Why Use A Choline Supplement? Many supplements that are designed to boost the metabolism contain caffeine. Although caffeine can have an effect on our metabolism, it can also have unwanted side effects. Choline is a nutrient that can help to support our metabolism more naturally. What Works Well With Raspberry Extract & Choline? Chromium can also help to support the body’s metabolism.2 Try using it with our Raspberry Extract & Choline for the perfect support for your metabolism. 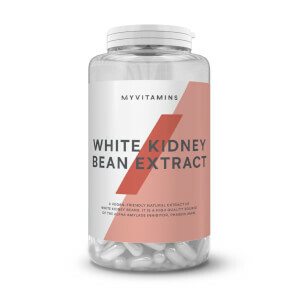 Our experts recommend taking one capsule twice a day. We developed our capsules with specific dosages, so do not exceed the recommended daily dose. It is important that you remember that vitamins and supplements are not a substitute for a varied diet and healthy lifestyle. Store in a cool dry place. Keep out of the reach of children. Choline Bitartrate, Conjugated Linoleic Acid, Raspberry Leaf Extract, Capsule (Gelatin), Bulking Agent (Microcrystalline Cellulose), Anti-Caking Agents (Magnesium Stearate, Silicon Dioxide). I’ve been steadily on the decline when it comes to remaining Keto and in December I decided to reset (1 month ago). This supliment helped push me out of plateau and in the past month I’ve really noticed a difference. Used with CLA, coconut & collagen and working out 3-4 times a week. Fast delivery...can’t comment on tabs yet as only been taking for 3 weeks...fingers crossed! Love the new packaging and the tablets seem to work. Taking these with a healthier diet and some exercise has done the trick. Quick delivery, nice and colourful container. to add to the collection of tubs and containers in my kitchen. 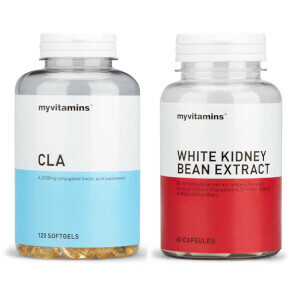 Have been taking for the last 3 weeks alongside myvitamins CLA. I've been trying to loose some BF ahead of going away and these seems to doing the trick. Will be using again next time i'm looking to put together a supplement stack for cutting.